Sign City can help your brand take a step to becoming instantly recognizable with custom letterhead. 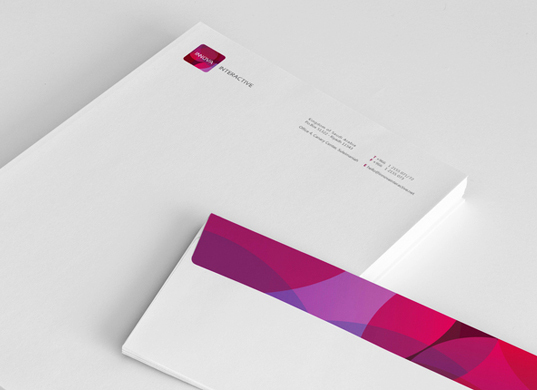 Custom letterhead will help your brand appear more professional and established. All of your internal and external documents will have an identical appearance that sets them apart from other pieces of information. 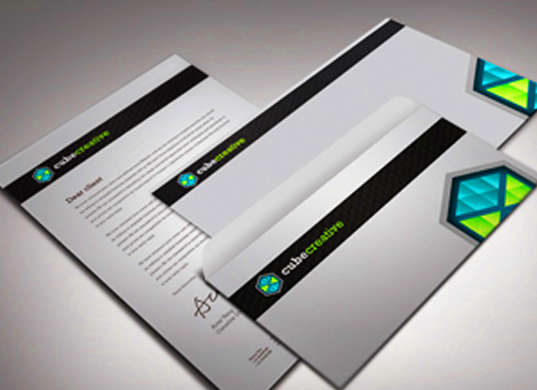 When customers, clients, and partners see documents with your letterhead they know that you mean business. They will trust in you to deliver exactly what they need. 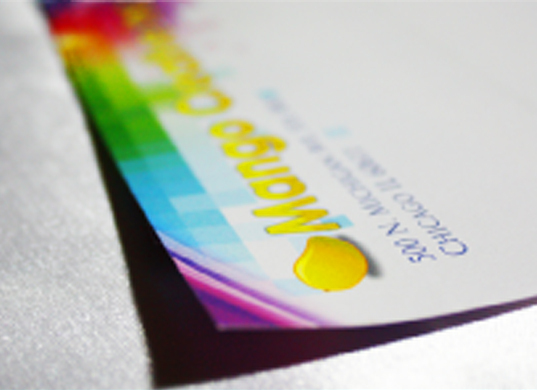 Sign City will help you add custom letterhead to all of your internal documents. 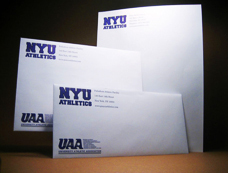 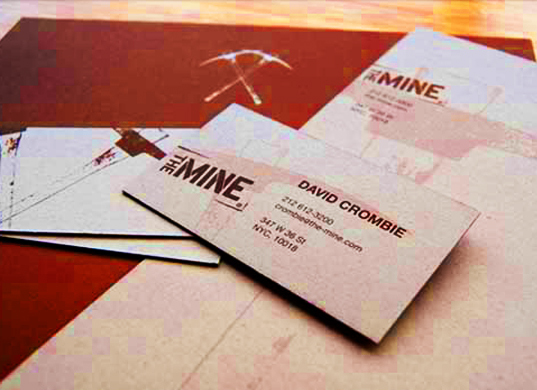 We can also create custom envelopes, notes, letters and other custom materials for your business.